Xinhua, Official news agency in China, launched first English AI anchor makes debut at the World Internet Conference that opens in Wuzhen, China Wednesday. Xinhua says it has developed the new artificial intelligence with another Chinese specialized company. 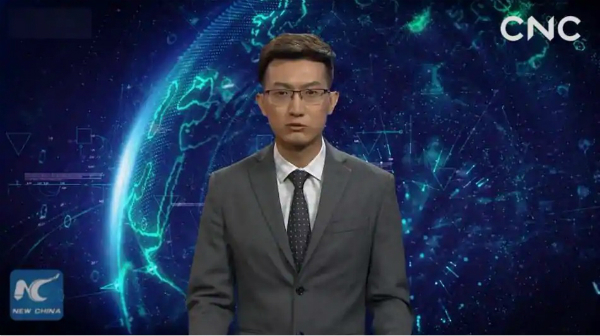 The agency said that artificial intelligence is based and modeled on the image of a real anchor with Tsinghua, as well as a matching voice with the image. The agency says that the program continuously learns facial expressions to add it. Also, it is able to read newsletters completely like human broadcasters. The new AI anchor has become part of its press team. He is available to provide 24 hours of non-stop news on its official website as well as its social networking accounts.